Buying a bread machine can be a difficult thing to do! We don’t want to spend all that money and make a commitment to buy something that should last us for years and then regret the choice we have made, so it is important to make an informed decision and weigh up all of the options and everything you need to look for in a good quality bread machine. 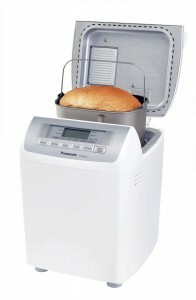 So what are the aspects that make up a good bread machine, and when you’re in the market, what will you be evaluating? This is actually a really important aspect of your bread machine. The capacity of the bread tin will of course dictate the loaves it outputs, so if you have a big family, you might well be looking at one of the larger machines in the market, if your family is small or you’re often cooking for one or two then you might not need to make large 2 lb or 2.5 lb loaves that some machines now offer. Fortunately, lots of the models now on the market offer multiple modes and sizes so you can make a choice each day as to how much bread you need to make! If you’re looking for a straight down the middle, white or brown bread maker then you don’t need all of the amazing functions and features that some of the luxury makers offer. However, you might be like me and want all of the top technology available to you and an amazing bread machine with fruit and nut dispenser and much more! An important thing to think about is any dietary requirements, as some machines will come ready to create gluten free or other specialty breads. Things do go wrong, and the world of electronics and kitchen appliances isn’t perfect, so you should make sure you get yours from a manufacturer that offer a good warranty so if there are any problems you can get them sorted and get a replacement. We can’t all buy the top of the range, and even if you do have money to burn you probably still want to get the best bang for your buck. This is why you should make sure you don’t just splash the cash on a machine and make sure you pay a fair amount for your features. 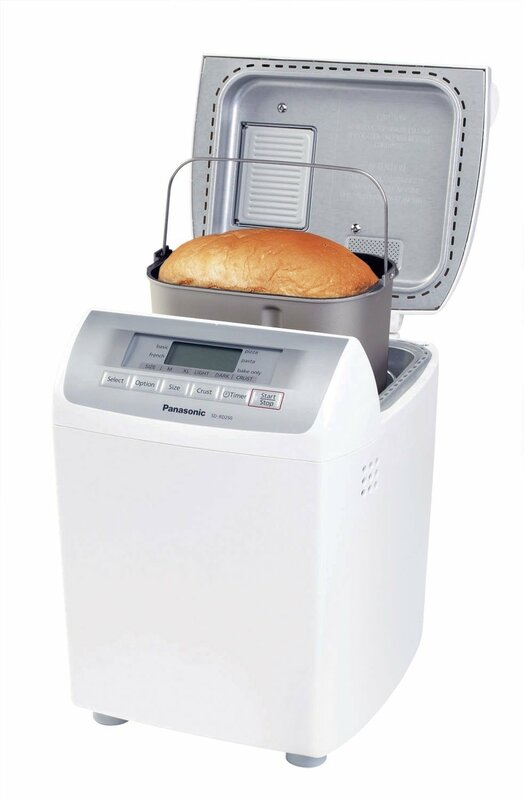 We’re all about bread machine reviews as you’ll probably guess from the name of the website here! What better way is there to judge your purchase but on other peoples experiences? Websites such as ours will give you a good evaluation of all sorts of different models, and you can also look at online retailers such as Amazon to see what consumers have had to say about their purchase, as they’re bound to give a fair and honest assessment.